We propose to take advantage of the opportunity to buy a ready-made new company in the Czech Republic that did not conduct any activities, has no debt obligations, and was established for the purpose of selling. Compared with the set-up of the company in the Czech Republic, which is carried out within 4 weeks, it is possible to buy a new company within 1 (one) working day. 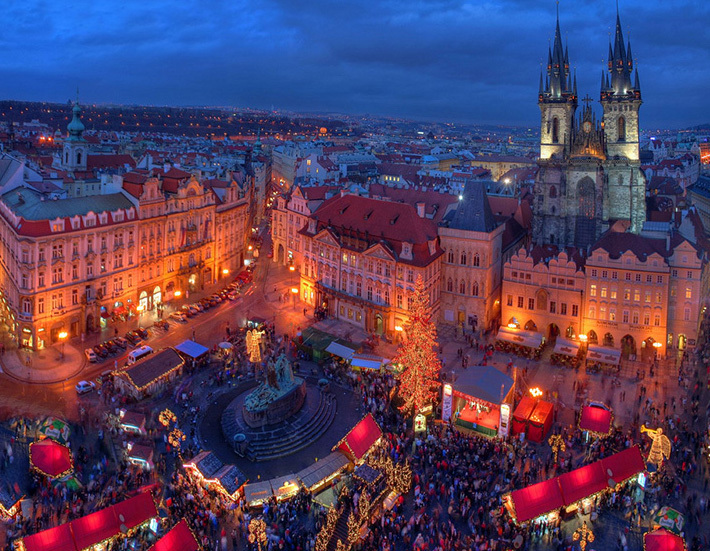 EUROMIG specialists also assist in getting the VAT numbers, opening accounts with banks in the Czech Republic. In addition, we provide virtual bureau services, accounting and legal advice on doing business in the European Union. To get the VAT number in the Czech Republic is quite simple. To do this, you must provide a business plan for your future company, as well as fill out a questionnaire approved by the Czech Tax Inspection. The cost of services and the procedure for the provision can be found by contacting our consultants.